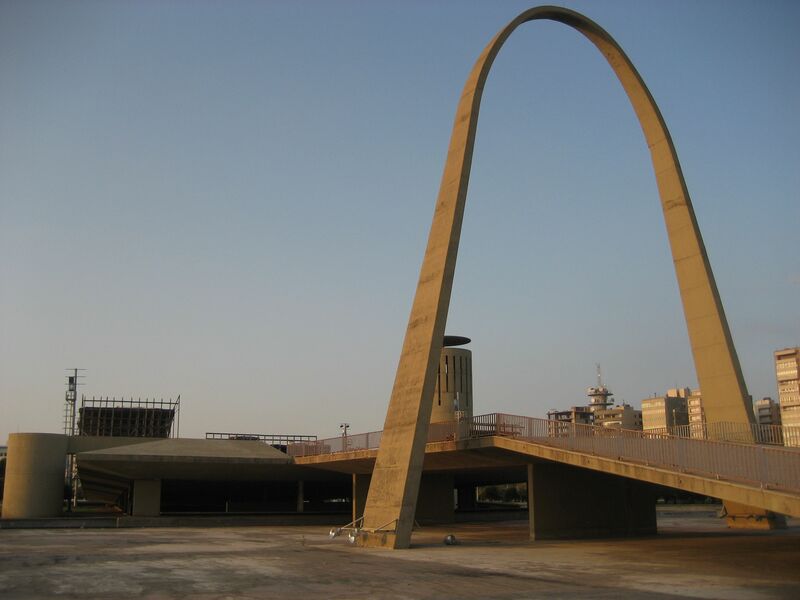 Can conservationists save Oscar Niemeyer’s fairground in Lebanon? A short piece in the Christian Science Monitor, following up on a visit to a modernist fairground relic in northern Lebanon. 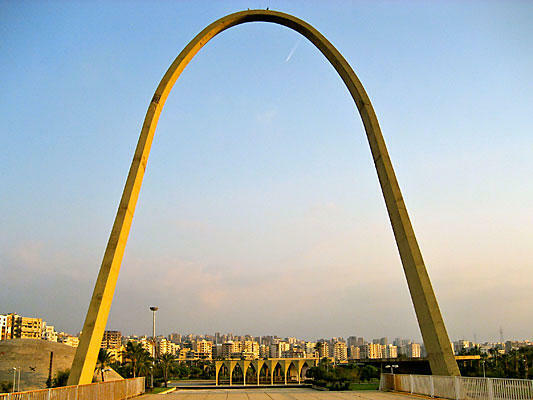 An abandoned international fairground in Tripoli, Lebanon, designed by famed Brazilian architect Oscar Niemeyer – the architect behind Brasília and the United Nations Secretariat in New York, among other buildings – faces an uncertain future. 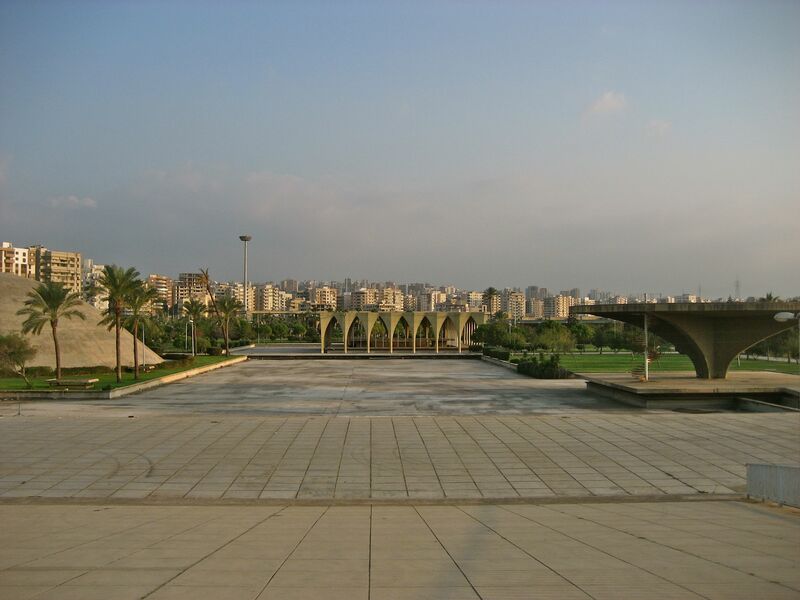 Nearly complete when Lebanon’s civil war began in 1975, the modernist international fairground was mostly abandoned throughout the fighting and the following two decades of reconciliation and reconstruction. A theater housed in an oversized concrete dome was reportedly used as a weapons dump by Syrian soldiers, who reinforced it with unsightly steel rods, still visible. 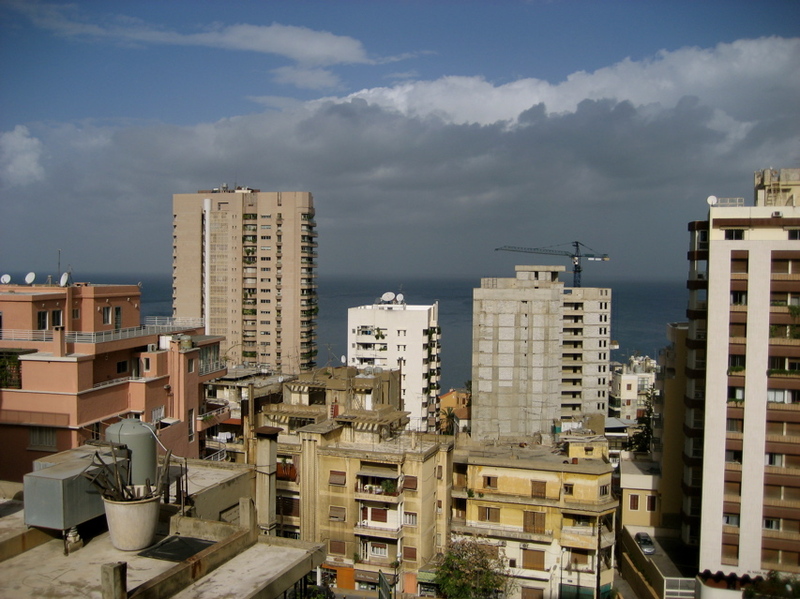 Named after Rashid Karami, a Tripoli native and 10-time prime minister who was assassinated in the last years of the civil war, the site is a forgotten, sprawling artifact of architectural modernism. It tells part of the development story of the 1950s and ’60s, an era of political disruption and ambitious building projects. Mr. Niemeyer had just completed his signature government buildings for Brasília, Brazil’s capital built on a savanna, when he accepted the commission from Lebanon’s government in the early 1960s. His 15 pavilions set amid an oval park expressed his commitment to reinforced concrete, from the ceremonial arch to the pyramid to the amphitheater, helipad, and curving exhibition hall. Today the cracked, empty buildings get less attention than the grounds; a conservation group has restored the park’s flora and is now fighting for its architecture. In 2006, the World Monuments Fund listed it as one of its 100 most endangered sites, in response to a failed plan to replace it with a tourist village based on Disneyland. For now, the maarad, or exhibition, as Niemeyer’s park is known locally, sits near the sea on the edge of the city, its only occupants curious visitors and residents out for a walk. I have an essay in this weekend’s Review section of Abu Dhabi’s The National based on a trip to an abandoned Oscar Niemeyer designed fairground in Tripoli late last fall. 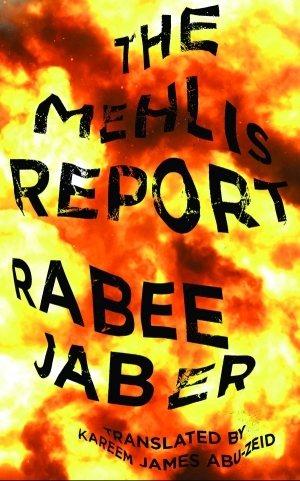 It’s great to share space in the always excellent Review — be sure to read Rajah Shehadeh’s review of Hillel Cohen’s Good Arabs and Robert Vitalis (author of America’s Kingdom: Mythmaking on the Saudi Oil Frontier) on the slow improvement in writing histories of Saudi Arabia. This sufficed and we entered a vast concrete expanse, like an unmarked car park, that led to the ramped entry pavilion of Niemeyer’s unfinished Rashid Karami International Fair Complex. A bright Los Angeles Times dispatch in 1964 from the “plush playground of the Arab world” reads like it was written from Dubai two years ago: “Real estate values have soared as one glass-walled skyscraper after another has risen on the coveted coast in and around Beirut.” It closes with a nod to Niemeyer. While the capital saw “oil-rich traders” in “air-conditioned Cadillacs” and billions of dollars of Kuwaiti and Saudi investments pour into its “stable banks”, industrial Tripoli in the north staked its development on a world-class international fairground. Read the rest at The National. Or see it in PDF form as it appeared in print. Photos from my visit; should be added to my dormant Flickr page soon. A recent Huff Post of mine. They can aim sea, sky, and earth at me, but they cannot root the aroma of coffee out of me. I shall make my coffee now. I will drink the coffee now. Right now, I will be sated with the aroma of coffee, that I may at least distinguish myself from a sheep and live one more day, or die, with the aroma of coffee all around me. Hamas isn’t Hizballah and Gaza isn’t Lebanon. The resistance in Gaza — which includes leftist and nationalist as well as Islamist forces — doesn’t have mountains to fight in. It has no strategic depth. It doesn’t have Syria behind it to keep supply lines open; instead it has Israel’s wall and Egyptian President Hosni Mubarak’s goons. 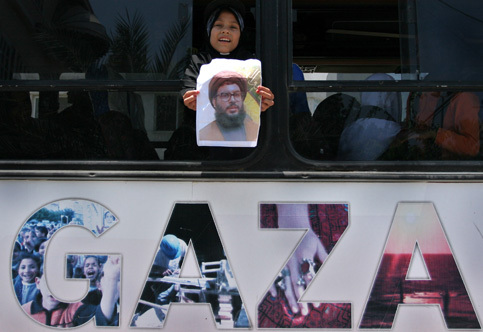 Lebanese civilians can flee north and east, while Gaza’s repeat-refugees have no escape. The Lebanese have their farms, and supplies from outside; Gaza has been under total siege for years. Hizballah has remarkable discipline and is surely the best-trained, most disciplined force in the region. Although it has made great strides, Hamas is still undisciplined. Crucially, Hizballah has air-tight intelligence control in Lebanon, while Gaza contains collaborators like maggots in a corpse. But Hamas is still standing. On the rare occasions when Israel actually fought — rather than just called in air strikes — its soldiers reported “ferocious” resistance. Hamas withstood 22 days of the most barbaric bombing Zionism has yet stooped to, and did not surrender. Rocket fire continued from Gaza after Israel declared its unilateral ceasefire. Let’s put this in context. In 1947-48 Zionist militias drove out more than 700,000 Palestinians without too much trouble. In 1967 it took Israel six days to destroy the Egyptian, Syrian and Jordanian armies, and to capture the West Bank, Gaza, the Golan Heights and the Egyptian Sinai Peninsula. Zionism’s last “victory” was the expulsion of the Palestine Liberation Organization from Beirut in 1982 — if it was a victory. The long and bloody occupation of Lebanon gave birth to new forms of resistance. 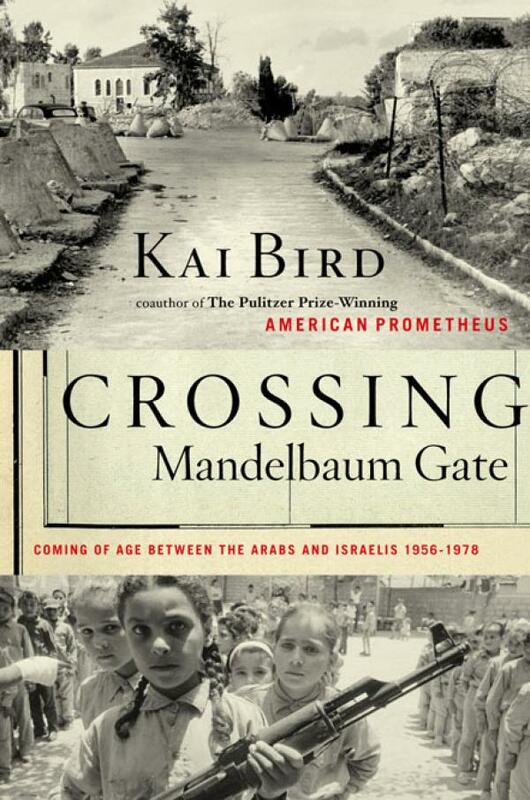 Where Arab states and armies had failed, popular resistance removed American and French forces from Beirut, and then steadily rolled back the Israelis. The first suicide bomber of the conflict was a Marxist woman of Christian background. As we reentered Syria from Lebanon yesterday, a friend had his copy of al-Hayat, the Lebanese daily, seized by a border guard. “Not allowed,” he said simply as he snatched it out of his lap, reaching into our taxi’s back seat. 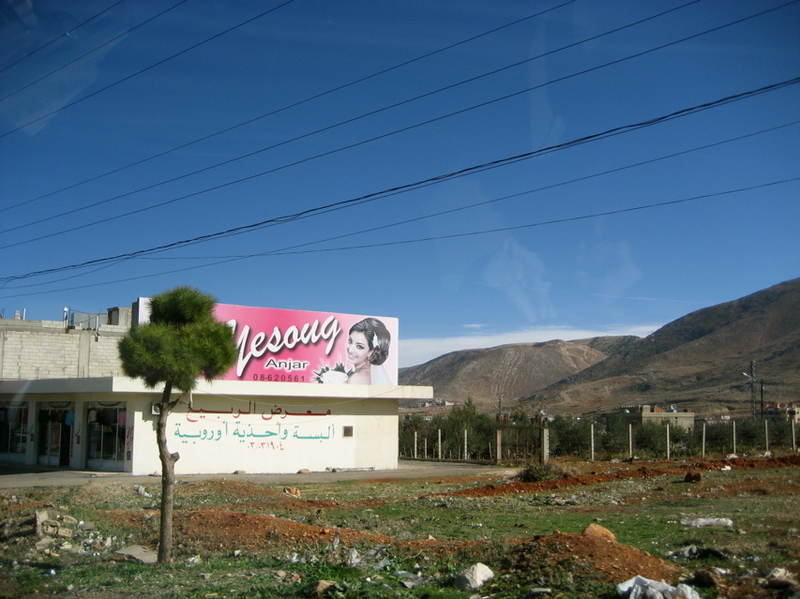 A few days earlier we had left Damascus in the early morning, trying to beat the Eid al-Adha holiday traffic. We were only half successful, still having to sit in lines of cab and car traffic at the mountain border between the two countries, the line between the dry desert hills that drop down to the former oasis of Damascus on one side, and the fertile Biqa’ Valley on the other, which you cross in 10 minutes of fast driving before climbing into the craggy mountains and fog and under-construction bridges that eventually drop you down to the Mediterranean and the concrete cityscape of Beirut, which was mostly caked in smog last weekend, before sea breeze and a bit of rain cleared things up. The disconnect between the two cities is startling and it goes far beyond the prevalence of French, English and Western cafes in Beirut. West Beirut, save for the “incidents” in May — how many Lebanese referred to Hizballah and Amal’s take-over of the city last spring — is in many ways student neighborhood now, the posh kids from AUB going to Starbucks or eating sandwiches across from campus talking in English mostly, with the errant Arabic exclamation. It’s hard to imagine the city’s past amid this, but perhaps this is the truth of Beirut: the disconnect from it dusty neighbor, Damascus; the always looking across the Mediterranean, at least in certain parts of town; and the absurdity of Italian coffees and French newspapers in section of the city that Yasser Arafat vowed to turn into a “the graveyard of the invader and the Stalingrad of the Arabs” when the Israelis invaded in 1982.